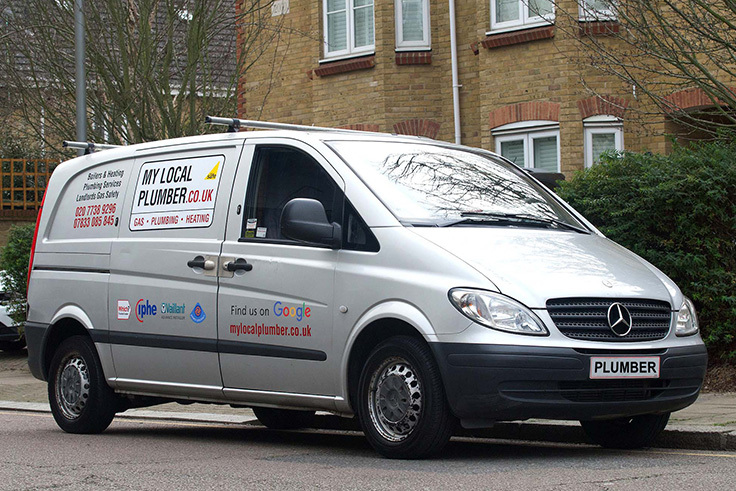 My Local Plumber has been providing plumbing and heating services throughout london for over 20 years. So in a nutshell, what do we offer? Well with experience comes faster diagnosis which in turn means you pay less. 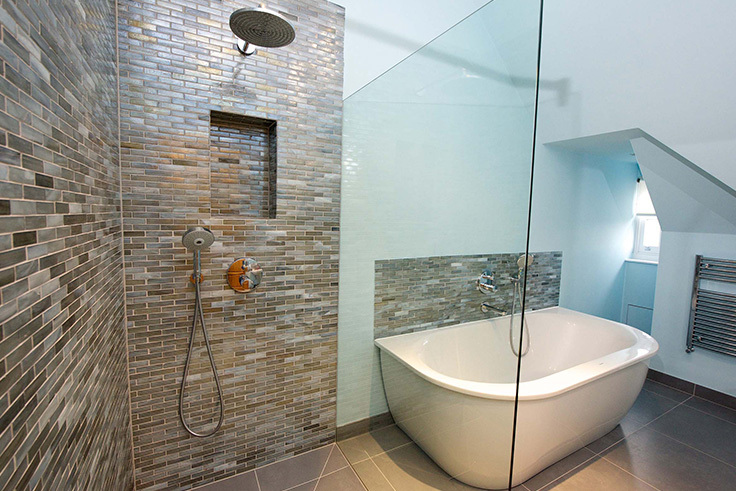 I truly believe in quality customer service and clear communication and aim to offer you the higest quality workmanship in the industry. 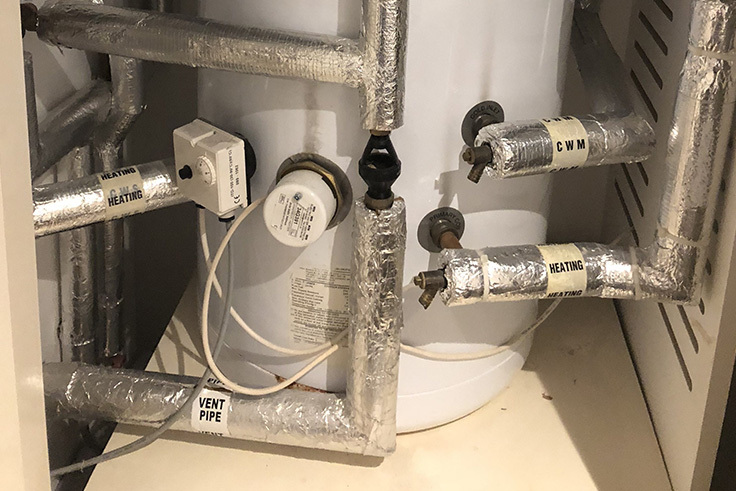 I am an experienced City & Guilds qualified plumber and Gas Safe registered Engineer with extensive knowledge of heating systems, boiler repairs and installations aswell as all types of plumbing services. I’ve worked primarily in the South West London area for over 20 years, where I have built a strong client base over the years. Having worked mostly in domestic environments, I fully understand the importance of respecting my surroundings at all times which is why every care is undertaken to respect your home and belongings while any work is being undertaken. I pride myself on my on my professionalsim and client communication. I am also a member of The Chartered Institute of Plumbing and Heating and a Which Trusted Trader amongst many other accreditations. 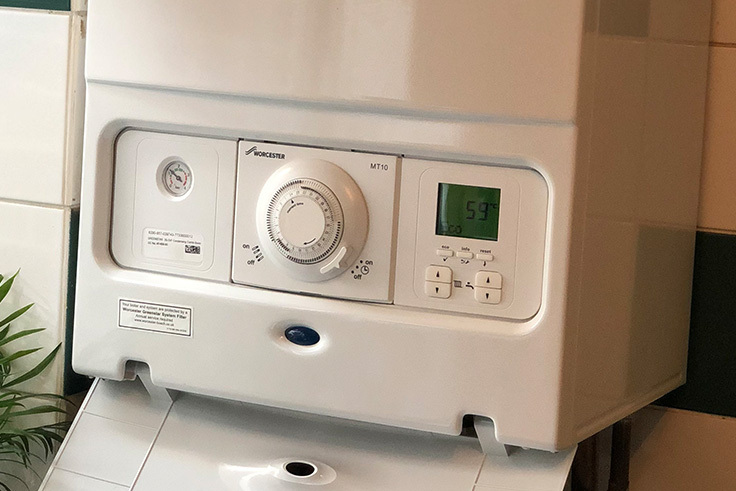 "Called Mark with regards to a broken boiler, and within the same day he was in and fixed the issue - and at the best price I found searching around! Without hesitation, to anyone reading this, I would highly recommend reaching out to Mark for any issue..."